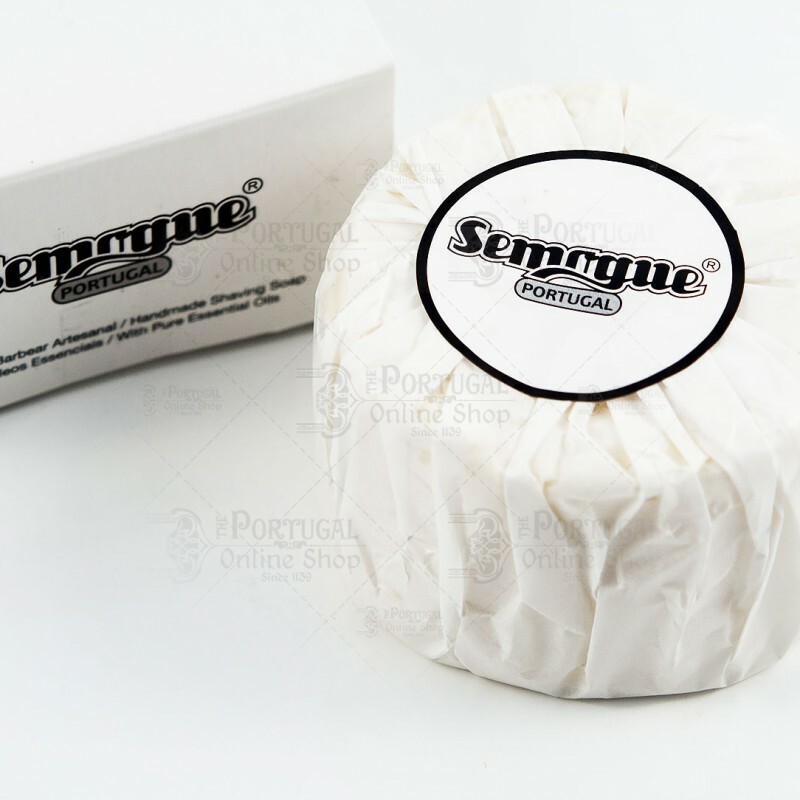 Semogue has partnered with a Portuguese Soap Artisan Saponem Opera, and together they have created this Handmade Shaving Soap, a result of months of refining! 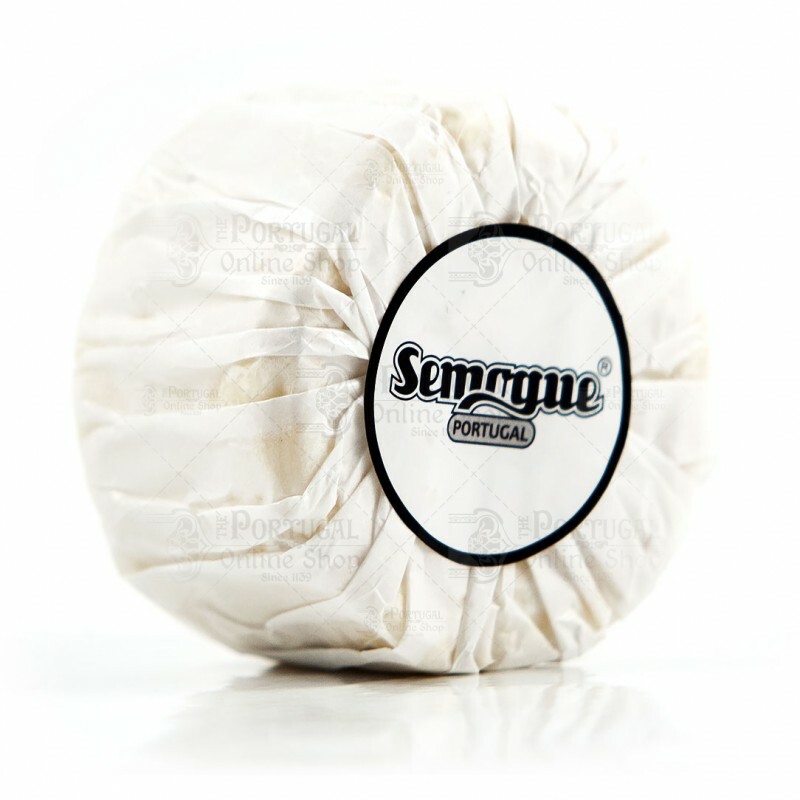 This is a handmade shaving soap with traditional ingredients and essential oils to provide the best shaving experience. 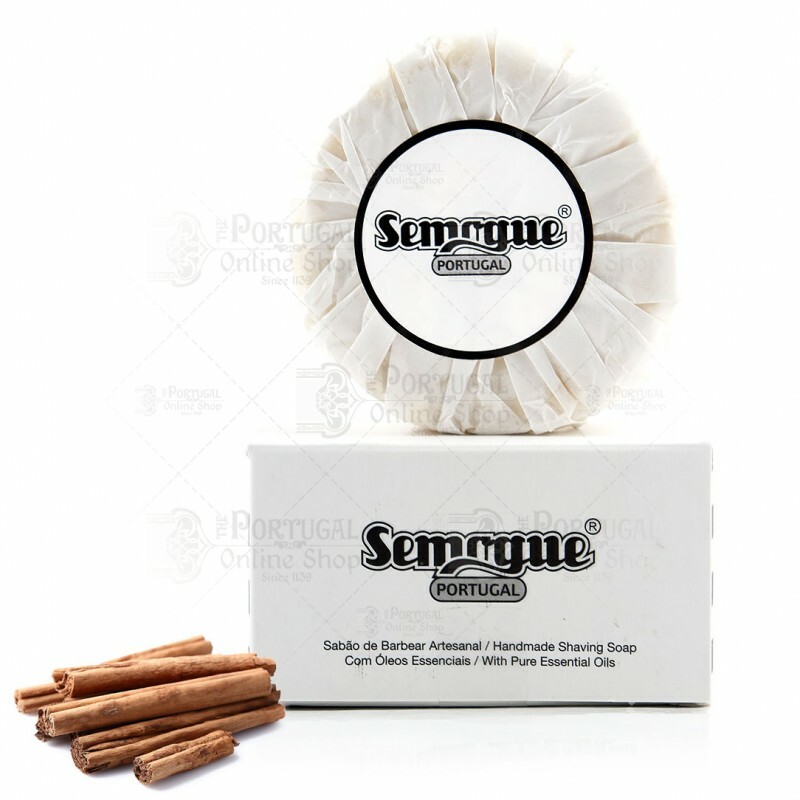 Ingredients: Potassium and Sodium Stearate, Glycerin, Potassium and Sodium Cocoate, Potassium and Sodium Olivate, Aqua,Potassium and Sodium Castorate, Potassium and Sodium Shea Butterate, Parfum*, Rosmarinus officinalis extract, Linalool, Geraniol, Limonene. Beautiful packaging. It smells good.